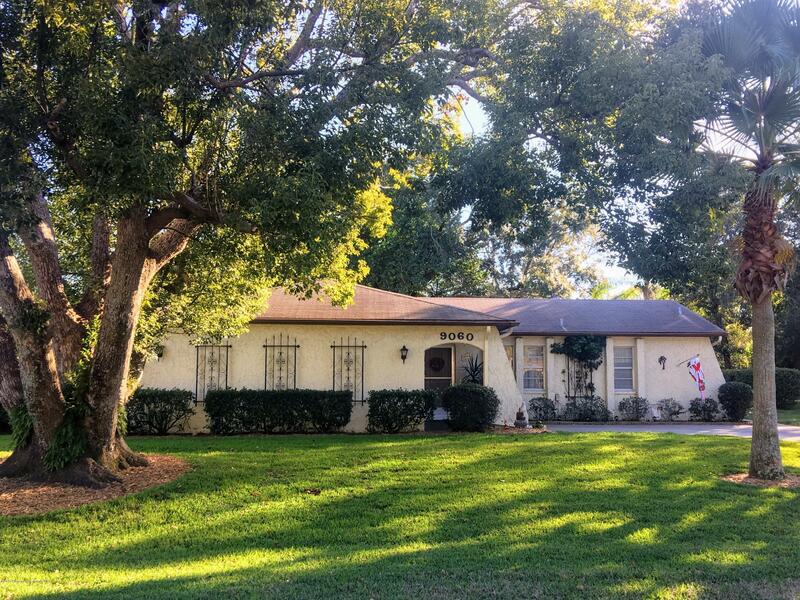 This adorable 2 bedroom 2 bath home is impeccably maintained and ready for you to move right in! Situated on a quiet street filled with mature palms and oaks, you will love sitting on your enclosed lanai to admire your beautifully landscaped backyard. Just a short drive to shopping, beach, and parks, you will love the convenience without all of the hustle and bustle. Schedule your showing now! You don't want to miss this gem!